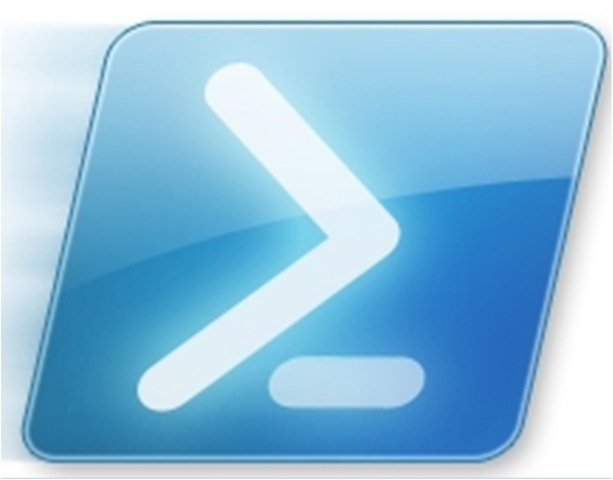 All the Power in a shell… – powershelltips.fr ! Quickly learn tips, shortcuts, and common operations in the new Windows Powershell 3.0, Windows PowerShell Workflow, Windows PowerShell ISE, Windows PowerShell Web Access, Server Manager for Windows Server 2012 Release Candidate, WinRM, and WS-Man. Copyright © 2019 PowershellTips.fr. All rights reserved.